On Sept 22, the nation rallied & protested against the Federal Reserve. It was a huge success and we need to keep the movement going. With each protest we wake people up & cause great public awareness. 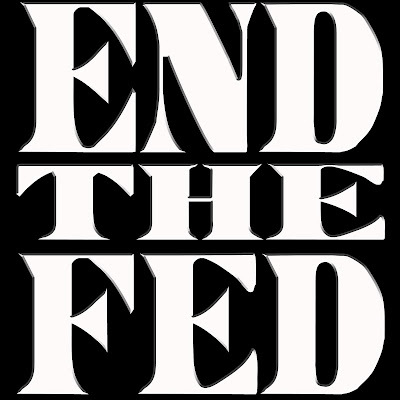 Join us again in a nationwide protest on Saturday Nov 24 in an End The Fed rally to keep our message strong. With one Nationwide demonstration under our belt, its time to show that we are serious about our message. Its time we continue the pressure and show that we will not allow ourselves to be impoverished, and that we will not support unconstitutional debt done in our names paid for in the value of our very futures. Lets stand again, wake up the masses and grow our numbers to show that this movement is NOT going anywhere.